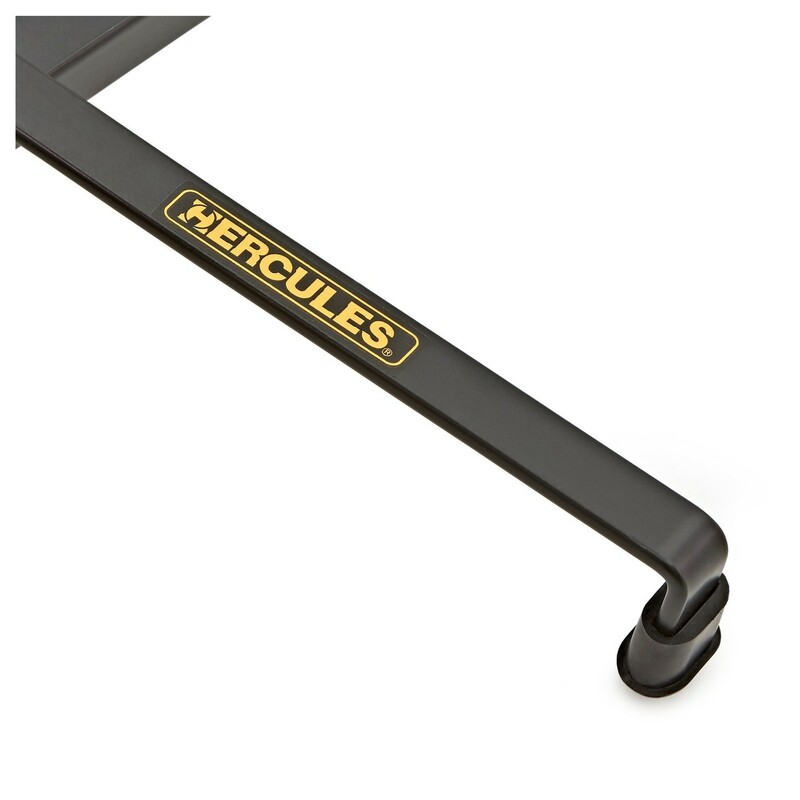 The Hercules Double Bass Stand is strong, sturdy and easy to operate. 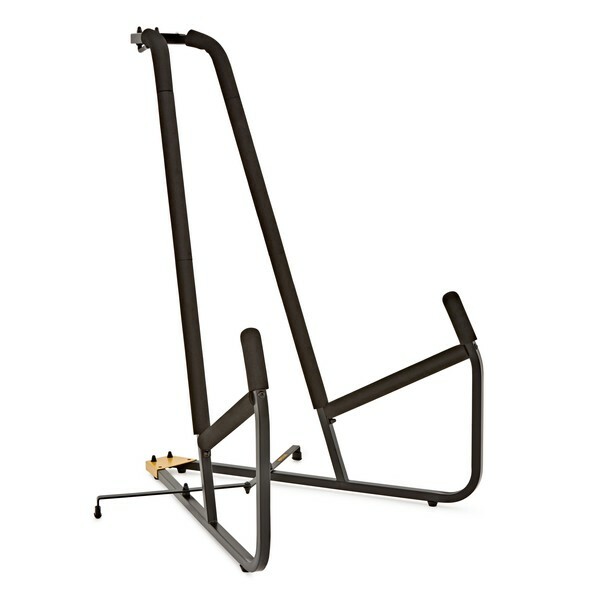 Suitable for display use or for performers, the stand is extremely versatile. 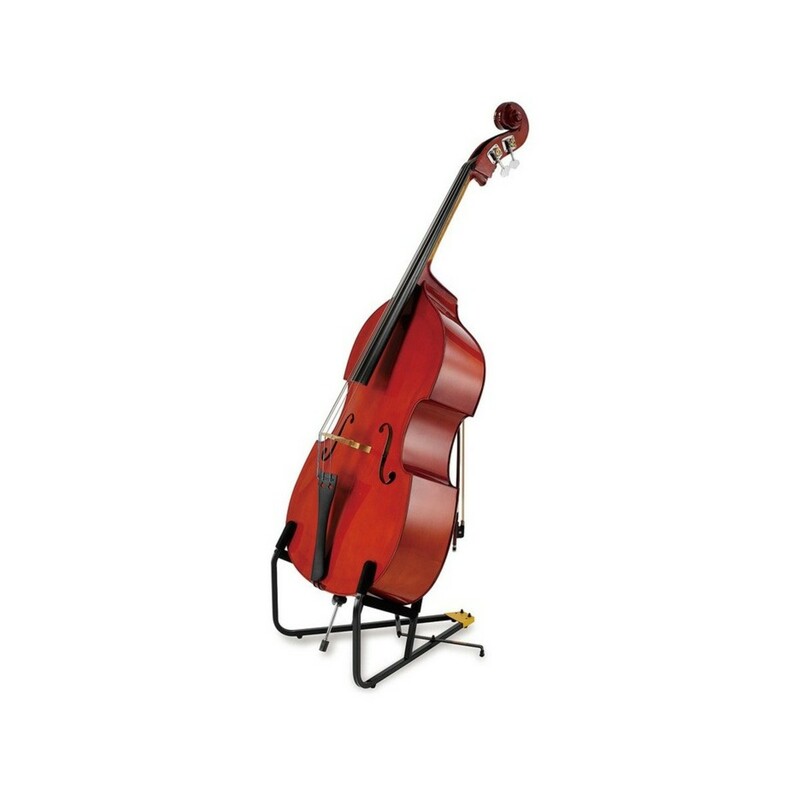 The Hercules Double Bass Stand has a hook for a bow meaning performers can quickly pick up their instrument and begin playing, especially useful if transitioning between instruments. Specially formulated foam covers every point of contact between the stand and the instrument for protection against scratches.